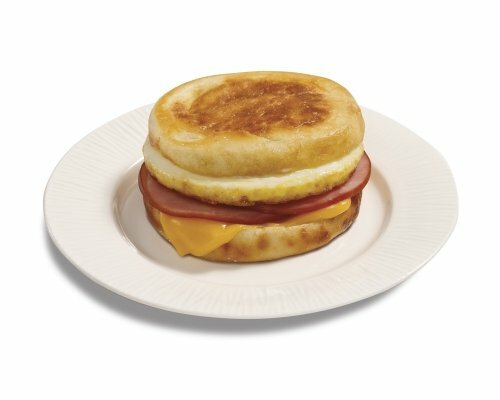 You need a breakfast sandwich in a hurry. 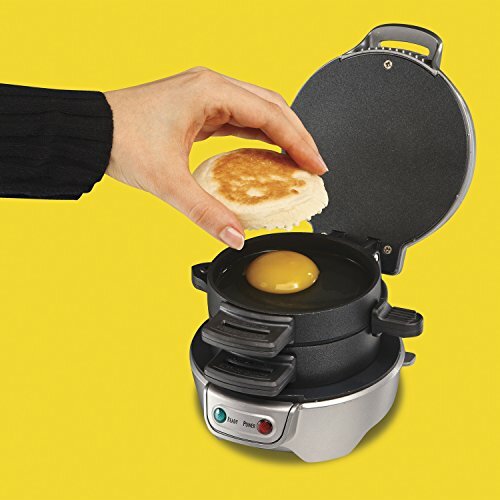 You need equipment that can do it all, multitask, and save your morning. 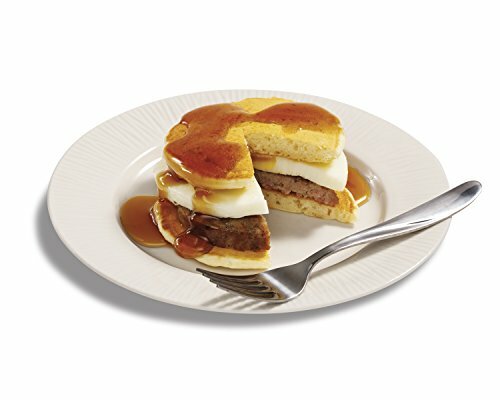 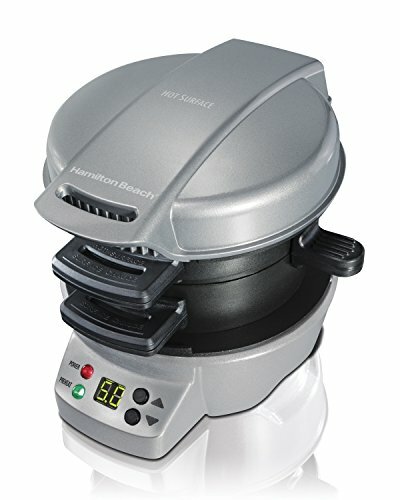 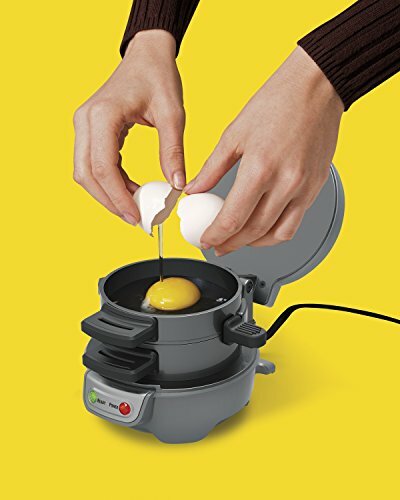 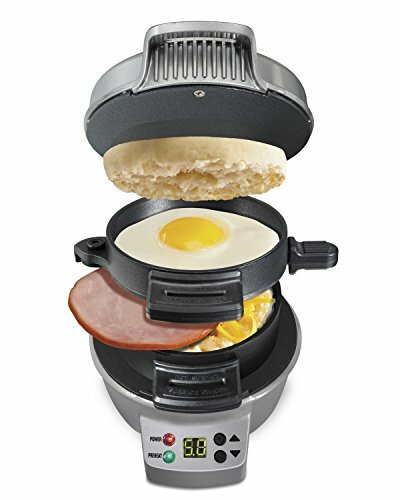 This all in one breakfast sandwich maker warms your bread, meat, and cheese while cooking your eggs. 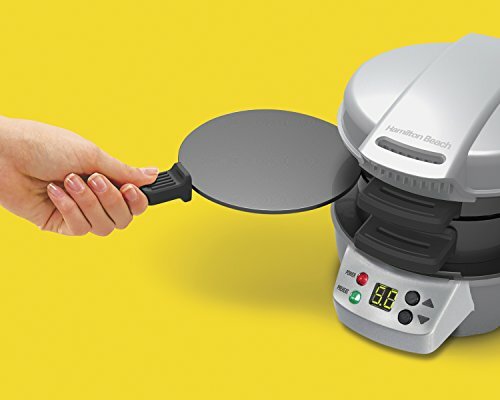 Oh, glorious time saver!